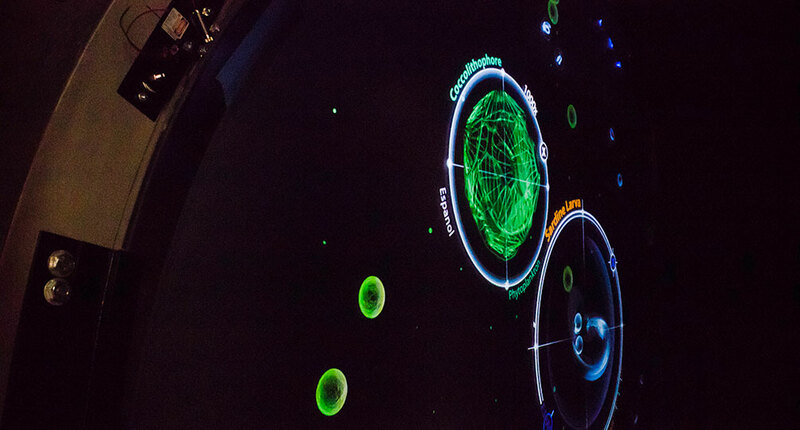 During the half-year development process, Ideum blogged several times about building the installation. 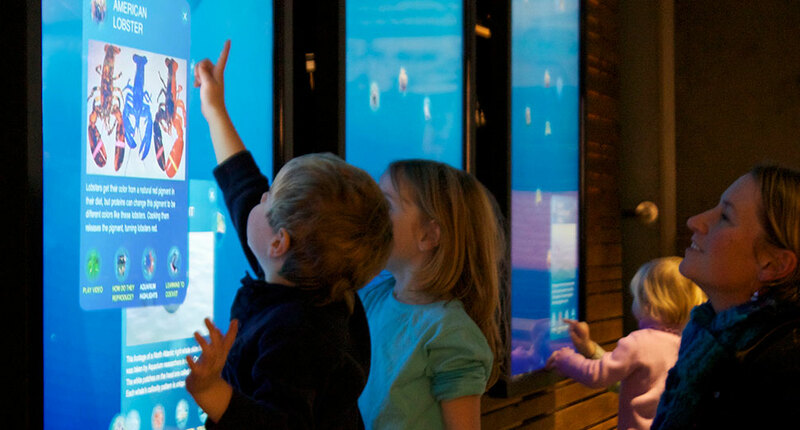 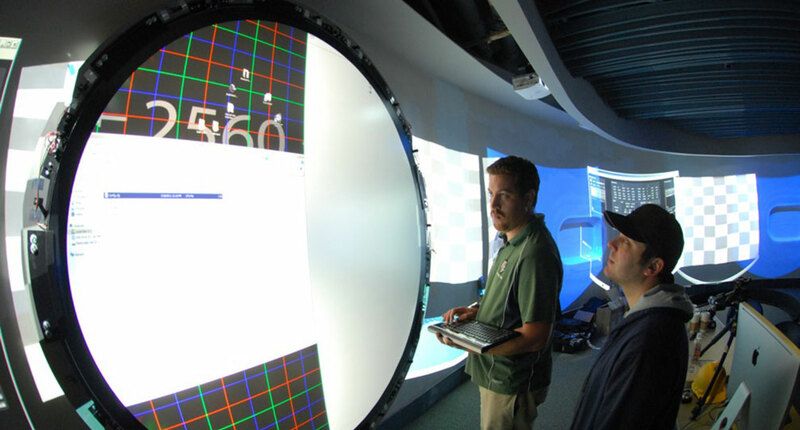 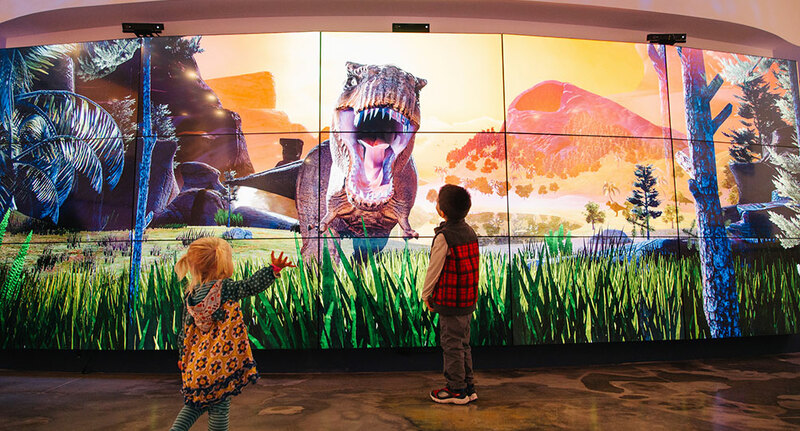 Visitors interact with oceanic microorganisms on the massive multitouch wall. 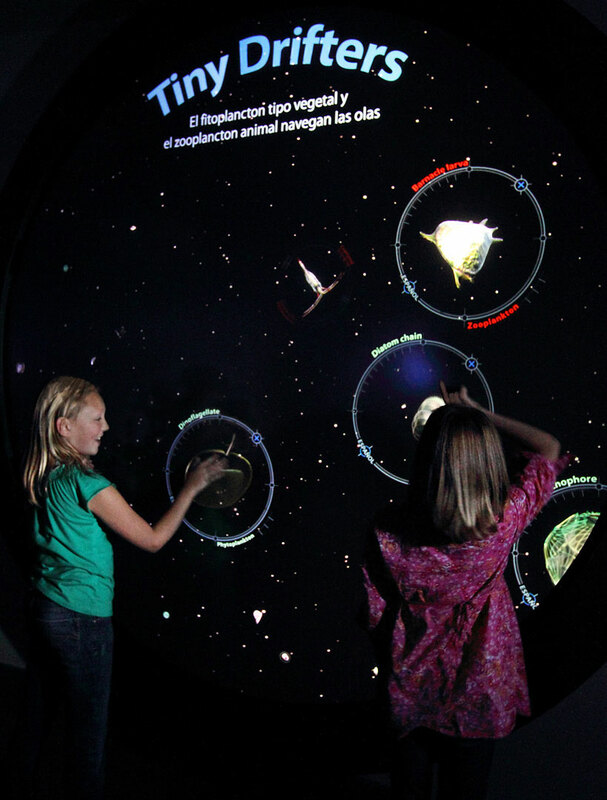 Touching plankton and other creatures brings up detailed 3D models.